Perm state medical university was firstly time-honored in 14th October, 1916, located at the Perm Krai in Russia. At the very beginning it was a medical department in the physics and mathematics department, after that in 1917 it become the individual medical academy for the MBBS and more degrees related to the medical field. It claims to be one of the oldest universities in the Ural region and eastern territories of Russia. Around 100 years this university was providing its services to the students from the candidates from other countries and Russia too. This university is a centre of medical education and services. Specific attention is given to the students’ training and organization of the training process. There are well facilitated canteens, coffee shops, 4 sports halls, a health center, and a Botanical Garden are all available in this university. The culture palace “Academia” in this academy receives one of the best student concert halls in Russia. There is a large library is also available in this university. According to the research it is verified that this university can provide the higher education from both in-house & peripheral sides. Every year more than 18000 students are receiving their MBBS degree from this university. At this university, professors teach the Russian those who do not know the Russian language. This helps the students to know the extra language and to maintain the culture of the Russia. 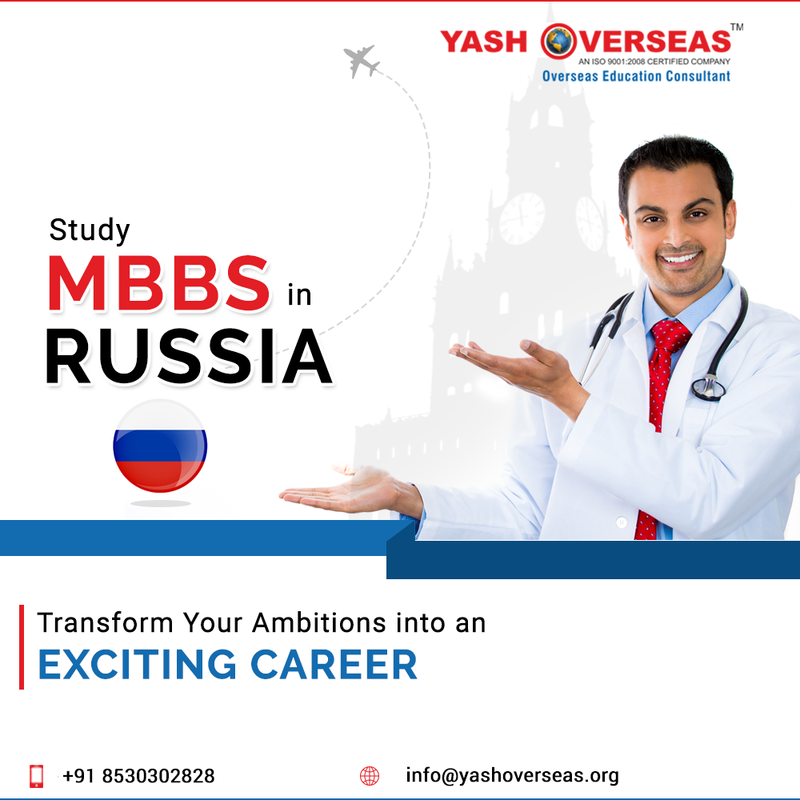 In Russia this medical university is numbered at the top place for the vast infrastructure, well established and best for the candidates who are seeking for the perfect MBBS University in Russia. Why Study MBBS in Perm State Medical University in Russia? As it is already mentioned that this university is exists from the last 100 years so, this proves that this university ranks at the top place in Russia for to pursue the MBBS degree from this university. One of the oldest and most experienced one so, this university provides the world’s best education system and proper trainings to the students who came from the various countries to the Russia. From India most of them are selecting this university as it provides the better education with the minimum fees structure. This gives the more comfort to the students to choose the MBBS in Perm state medical University in Russia. Every year thousands of students are getting educated from this university and all of them are immensely hired by the great position. This is the main reason to pursue the MBBS degree from this university. This is the safe and large infrastructure university to give the facilities of hostels & mess to the students who have came from the other countries, this gives the more comfort to the students to study in Perm state medical University in Russia.